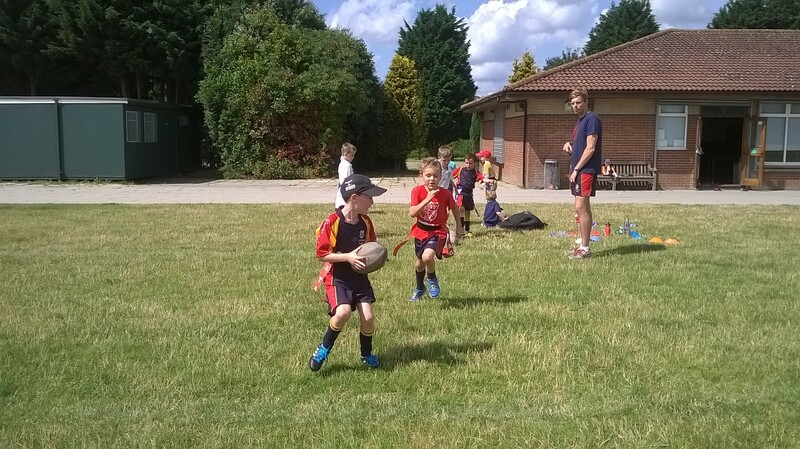 Chobham RFC Community team now offers our very own RUGBY PARTIES! What does a party include? Only £100 for 2 hours!